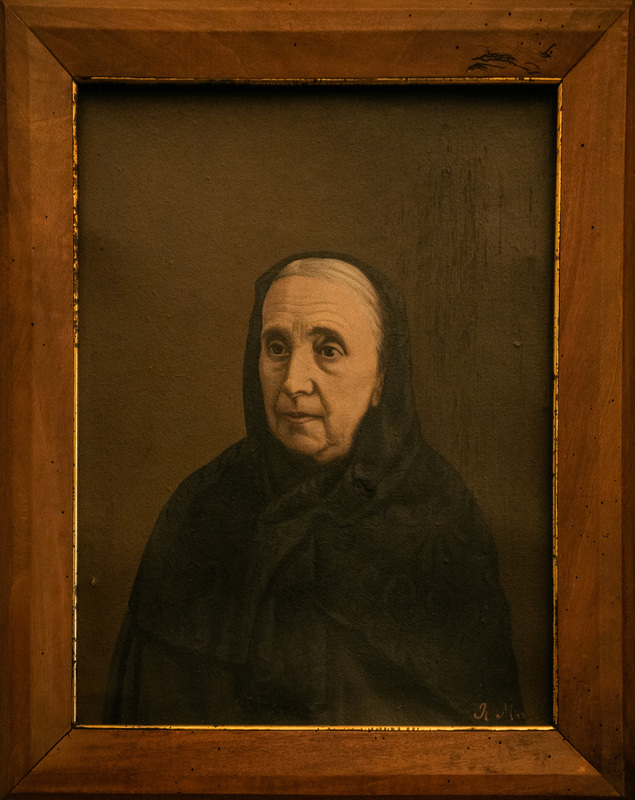 With the name BÀRBARA FORÉS, we Manuel Sanmartín and Carmen Ferrer (husband and wife), have wanted to pay tribute to my great grandmother Bàrbara Forés, born in Gandesa on 7th February 1828. 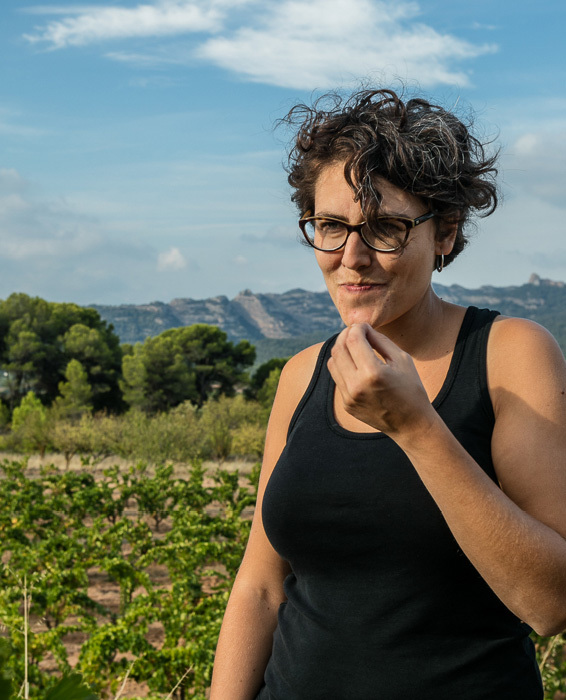 Bàrbara Forés, the daughter of a wine merchant (Rafael Forés) and an agrarian landlady (María Figueras), was a woman with a driven personality who had a profound impact on his son Rafael. 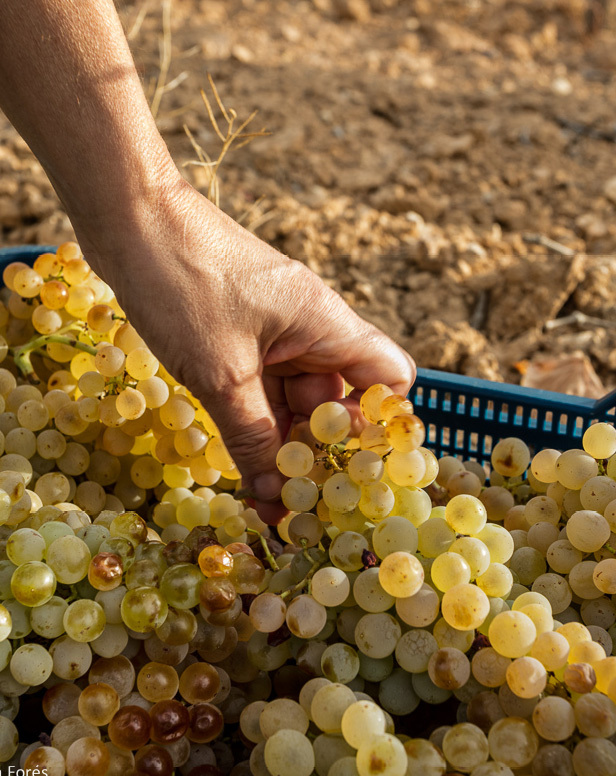 Consequently, Rafael Ferrer Forés, a chemist and a learned viticulturist, had a winery built in the stately home, where he began to bottle wine towards the end of the 19TH CENTURY. 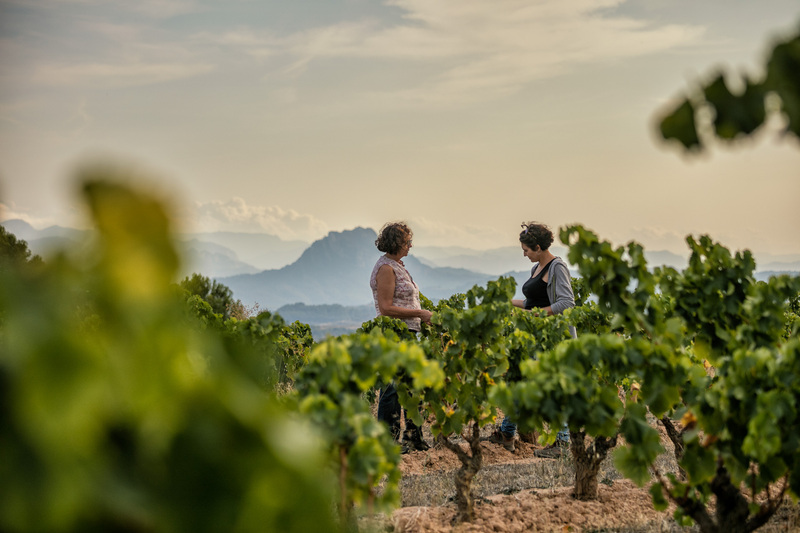 Bàrbara Forés means, therefore, a respect and tradition in the making of wine that has been passed on from generation to generation for more than a hundred years. 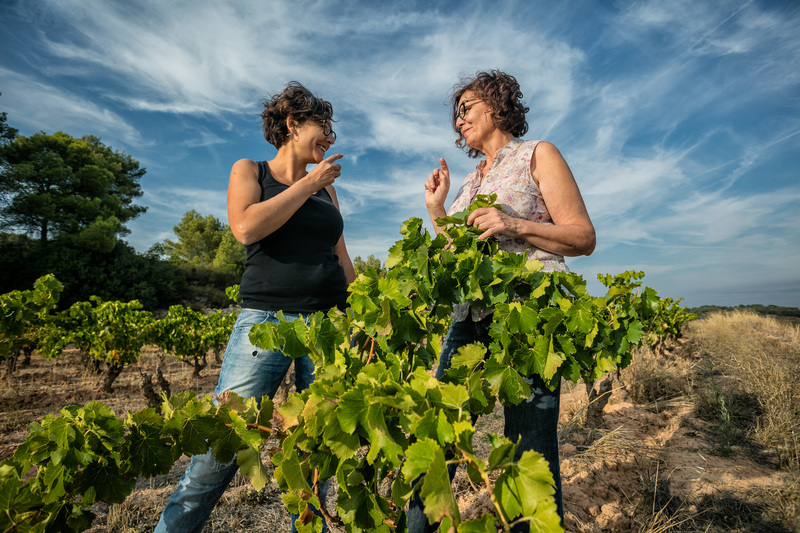 In the 90’s, we Carmen and Manolo took over the winery making a bet on a paradigm shift and eventually becoming PIONEER winemakers in TERRA ALTA, sparking a change in the way wine was understood with garnacha blanca (white grenache) as the backbone of the project. 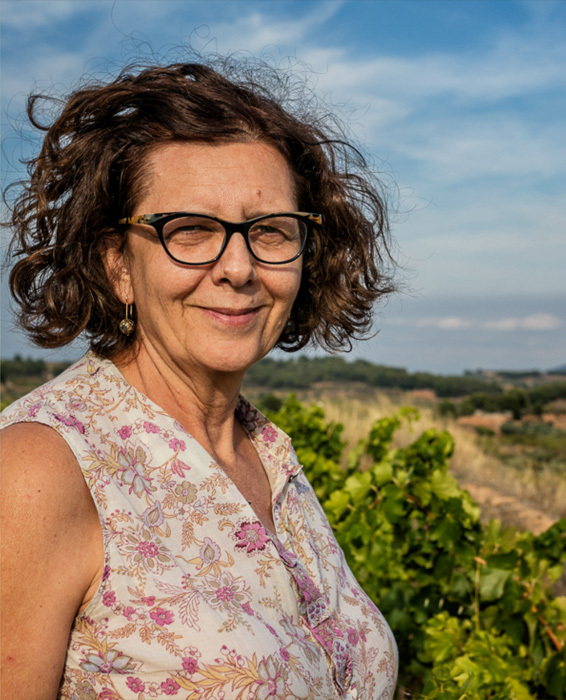 In 2014, Pili Sanmartín Ferrer joined the family craft, the sixth generation since Bàrbara Forés. A NEW STANDPOINT that promotes a dialogue of wine with the arts, the landscape and the everyday order of things. 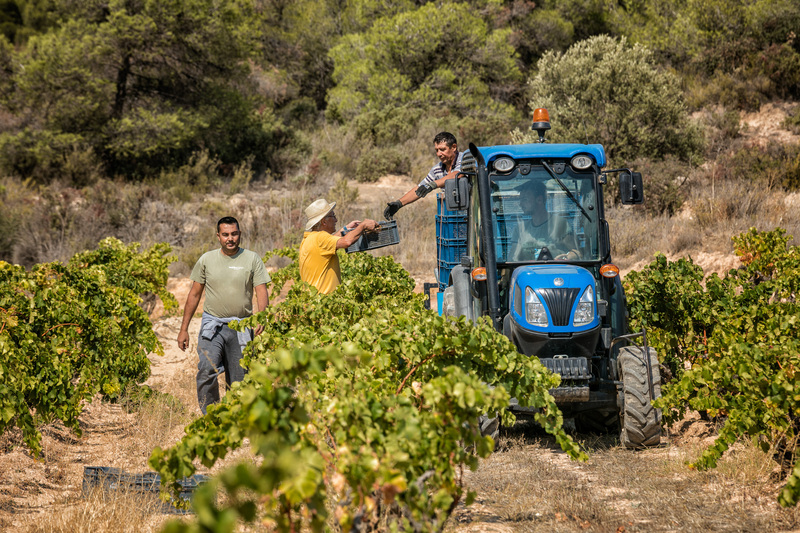 With the passing of time, we have learnt to value the potential of the territory, the dignity of working the land and the importance of the LANDSCAPE in our everyday chores. Blindly committed to the land we inhabit. In a project of small dimensions such as ours, the HUMAN TEAM is key. 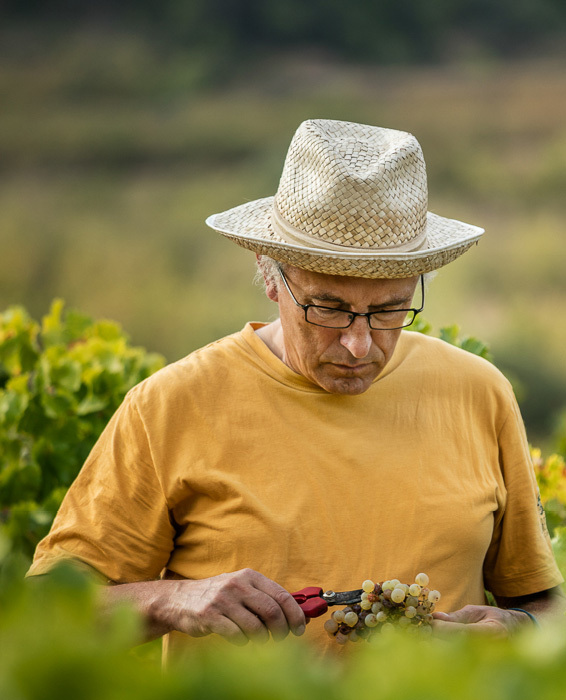 A great part of our work in the field is done by hand, as has been done for centuries by the winemakers of this land.